Will McDonald’s win over the discerning taste buds of Dutch “food experts”? 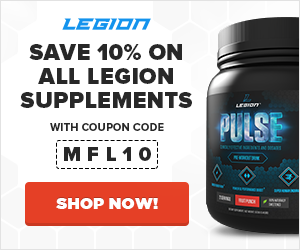 Find out…. When you can’t decide on one watercraft, it’s time to take the Kormaran, a boat with Transformer-like options to go from monohull to katamaran to trimaran. Think it sounds more cumbersome than fun? 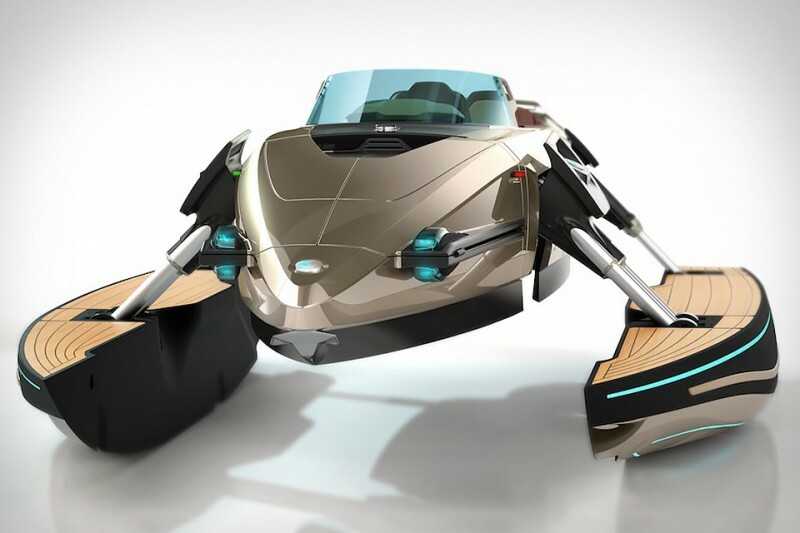 Crafted from carbon fiber, this luxury boat can actually change from one style to another even while it’s on the move. And it’s not a wasteful showboat, either. Since it’s designed with new hydrofoils that reduce water resistance by up to 80%, the Kormaran can hit high speeds without a high cost in fuel. Traveling all the time? 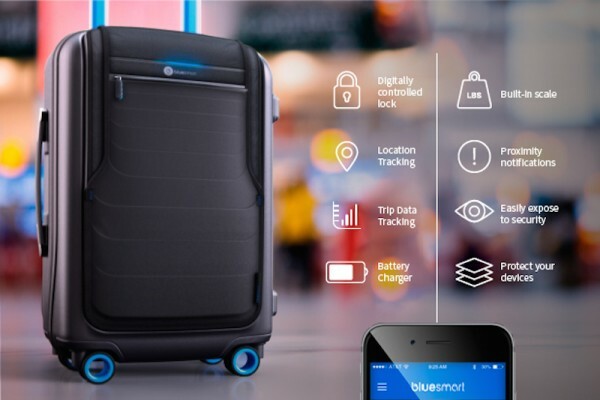 A smart suitcase is a wise investment, both to protect your valuables and offer peace of mind about potential travel hiccups like a lost bag, overweight luggage fee, or a dead laptop. I’m a big fan of digital reading, so I’m always interested in the latest and greatest Kindles. And while the new Kindle Voyage might look like a typical tablet, but its design still has distraction-free reading in mind. The hi-res display features 330 ppi e-paper for sharper text and the Voyage has an auto-adjusting adaptive light sensor as well as the ability to change pages via built-in sensors, meaning you won’t have to lift a finger. 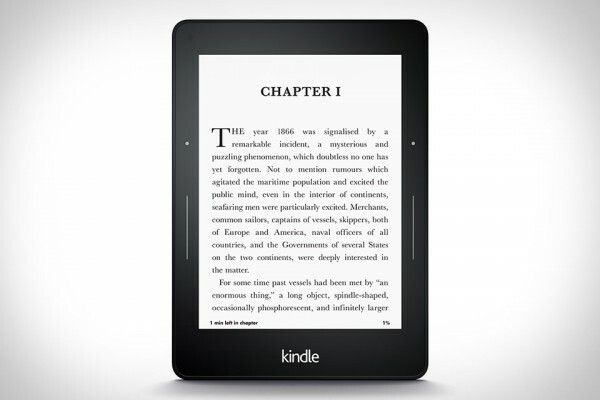 This Kindle is the thinnest ever with a battery that lasts for weeks, and it has expanded features like X-Ray information and, coming soon, the Word Wise tool to make it easier to understand challenging topics. When you’re on the move — running, biking, climbing, or otherwise traveling — it’s not always possible to leave your gear behind. If you’re training for a race, you’ll need some gel packs or other fuel. If you’re jogging around the neighborhood, you’ll at least want a house key, maybe also a fitness tracker. And if you’re doing anything anywhere, chances are you want your phone within reach at all times. No matter what small personal items you want to bring with, they’ll fit safely in the FlipBelt. The stretchy fabric contains four pockets to stay organized and comes in 10 colors. It can be pulled on like a pair of pants to sit snug at the hips, and it flips inside-out to secure your stuff. 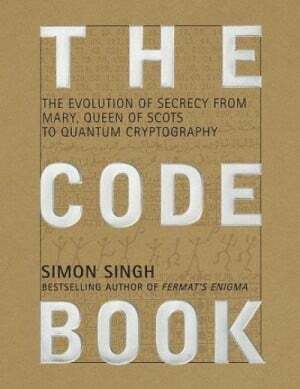 The Code Book delivers a fascinating history of encryption, but is really more than that: it’s an exploration of the incredible power of secrecy and how it not only shapes our everyday lives, but how it has shaped human history as a whole. Through interesting and entertaining historical anecdotes and clear, understandable explanations, charts, and diagrams, Singh takes you on an enthralling and enlightening journey of cryptography that spans from ancient times to the present, and that involves a diverse cast of heroes and villains ranging from Queen Elizabeth to Julius Caesar to the Navajo “code talkers” of WW2. A book on cryptography sounds like an eclectic bore, but The Code Book is much more than that. If you like reading about the “hidden” sides of history, you’ll love it. With remakes and Marvel currently dominating the action/thriller genre, it’s nice to see movies like Live Die Repeat thrown into the mix. 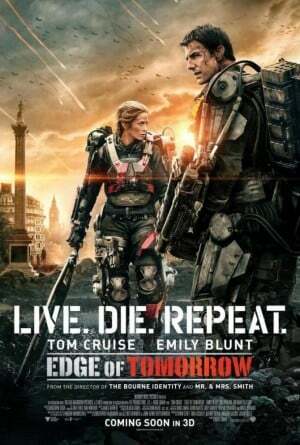 Although it only did $100 million domestically (due to piss-poor marketing, which is why Warner Brothers renamed it from just Edge of Tomorrow to Live Die Repeat: Edge of Tomorrow and relaunched it), Live Die Repeat was one of the most entertaining and original sci-fi flicks that I’ve seen in a long time. Think of it as Starship Troopers meets Groundhog Day meets a high-octane exoskeleton video game. Based on the Japanese novel All You Need is Kill, Live Die Repeat tells the story of a cowardly Army PR guy William Cage, who is ripped from his cushy world of media relations and thrown into a battle suit to join a massive offensive against invading aliens–aliens that are always one step ahead of human strategies and on the brink of conquering the entire planet. The offensive is a catastrophic failure and Cage is quickly killed, only to awaken a day earlier and forced to relive the suicide mission…over and over and over…with no idea what’s happening or how to escape the time loop. Until he meets the hero of the human forces, however, the warrior Rita Vrataski (Blunt), who knows what happened to Cage and who believes it’s the key to winning the war. The plot makes you think to keep up and doesn’t abuse the time loop mechanic, there’s the right type and amount of humor to win you over, the aliens are terrifying foes, the action sequences and special effects are top-notch, Cruise’s character arc is exceptional and he gives one of his best action performances ever, Blunt makes a great warrior, has an outstanding chemistry with Cruise, and the climax and resolution deliver in big way. Seriously. Watch this movie and vote with your dollars for more like it so we have something to look forward to in the theaters besides Super Avengers 27.